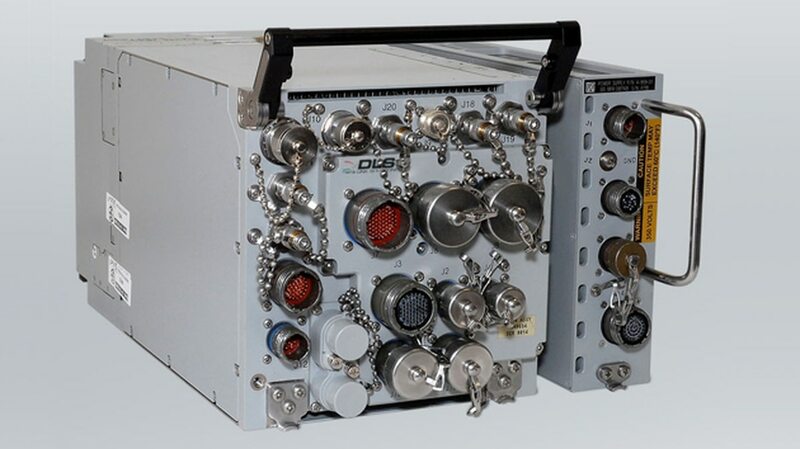 A Data Link Solutions Multifunctional Information Distribution System Joint Tactical Radio Systems (MIDS JTRS) terminal. Data Link Solutions received an increase of $123,446,064, raising the value of their contract to $602,046,064, according to the Department of Defense contract announcement. ViaSat received a $123,448,640 increase, raising the value of their contract to $602,048,640. The indefinite delivery/indefinite quantity contract covers production, development and sustainment of MIDS JTRS terminals.